As a part of the project, we have conducted interviews with various educators who have been involved in teaching ethnography for language learners in different ways. Please click on one of the links below to watch. 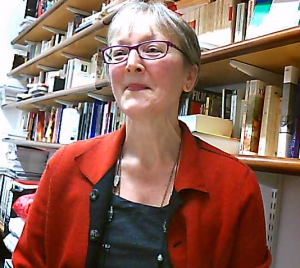 We interviewed Celia Roberts at King’s College London about the LARA Project and the book Language Learners as Ethnographers. Watch the Interview. We interviewed Jane Jackson from her office in Hong Kong about her work in developing a course for students of the Chinese University of Hong Kong, who conducted ethnographic projects during short stays in the UK. Read the interview. 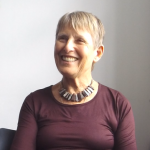 We interviewed Shirley Jordan at Queen Mary’s University, London, about her work with the LARA project, ethnography and intercultural awareness and the year abroad. Listen to the interview.